It’s slowly starting to feel like summer might actually be around the corner. The nights are getting lighter, the sun is starting to shine through the clouds, and it’s nearly warm enough to start taking off those layers. In the (almost) summer spirit, we’ve put together our guide to the best bronzers so that you can get the summer glow early! No matter which bronzer you choose, you’ll only get the best results if you know how to properly apply it. Bronzer should be applied to the areas of your face that the sun would naturally fall on. For example, the top of your forehead, your nose and your cheekbones – basically the parts of your face that the sun would hit if it were above you! Top tip: Make sure you blend your bronzer well for a more natural look. The team at HQhair have tried out so many bronzers over the years, and we have quite honestly seen the good, the bad, and the pretty darn ugly. We’ve searched through our bronzers and come up with a list of the best ones out there so that you can get your glow on! This 3-in-1 bronzer, contour and eyeshadow is a must for your make-up bag. The matte brown finish adds definition and depth whilst giving you a radiant glow. 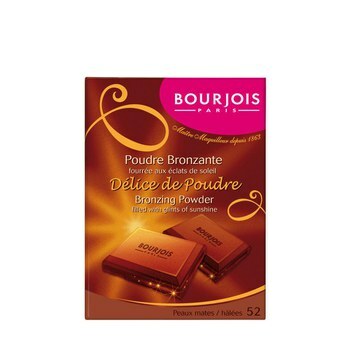 A bronzing powder from one of the tanning experts, don’t mind if we do! 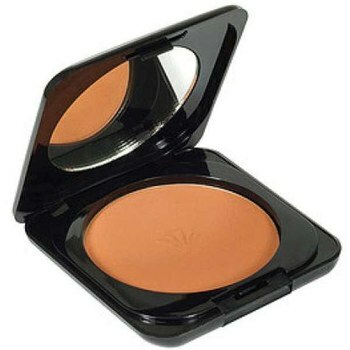 This compact powder can be used alone or with a St. Tropez self-tanning lotion for a more dramatic look. Bourjois never fail to impress. 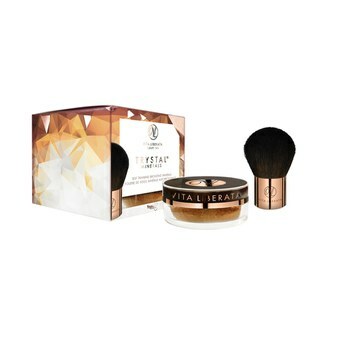 Their bronzing powder is enriched with flecks of gold for a subtly iridescent effect and sunkissed glow. 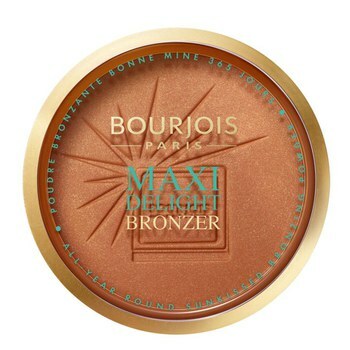 A more shimmery bronzer from Bourjois, the Maxi Delight is formulated with an innovative mix of pearls and beta-carotene to give the skin a summertime glow. This mineral powder provides a sheer and natural looking tan, perfect for all skin types. Simply apply this powder over moisturiser or foundation! 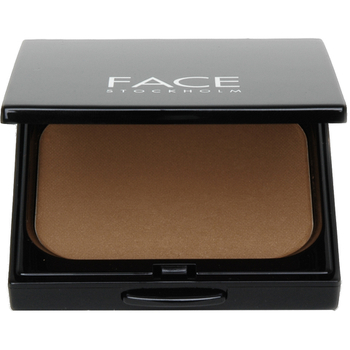 A classic bronzing powder that glides effortlessly onto the skin to define contours and add a radiant, tanned glow. 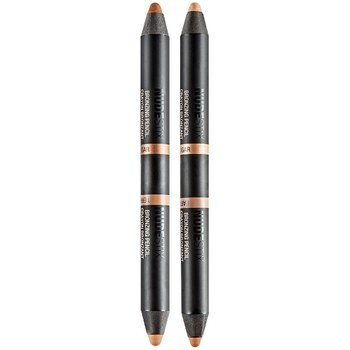 Forget about the bronzing powders for a second and check out Nudestix’s Bronzing Pencil! These dual ended blendable pencils are perfect for adding bronze, contour and highlight with just one product! 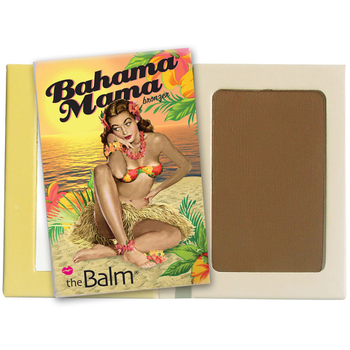 Another matte brown finish, theBalm’s Balm Desert is perfect for contouring and defining the face aswell as adding a bronzed off-the-beach glow. Which bronzing products do you swear by? Do you have any bronzing misshap moments? Let us know in the comments!